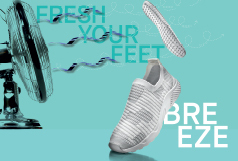 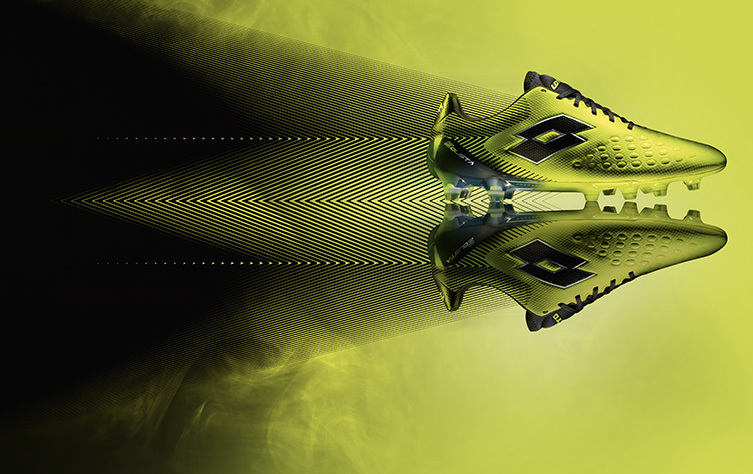 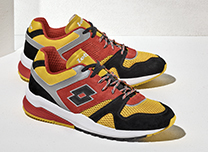 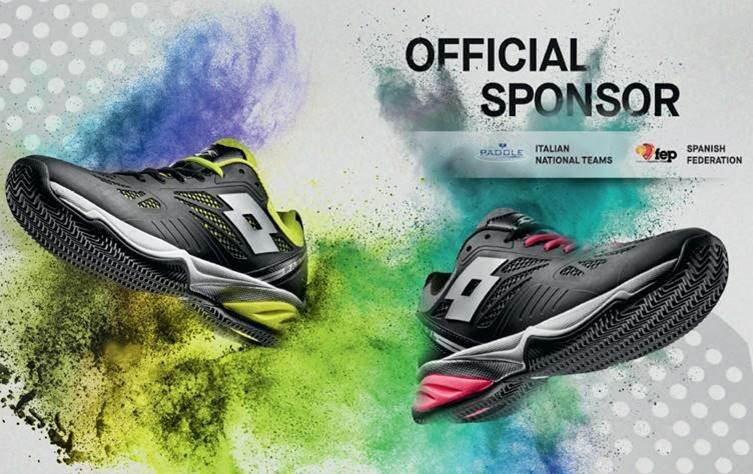 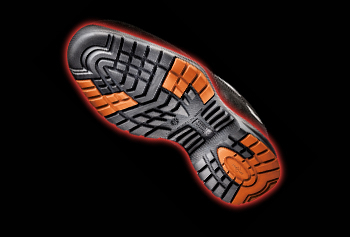 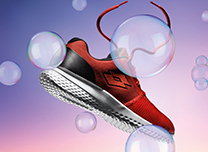 Lotto shoes and apparel are worn by football, tennis and running enthusiasts the world over to boost their performance levels. 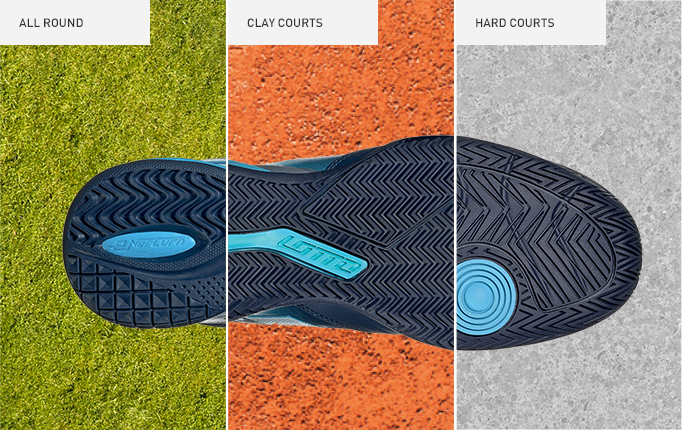 The performance collection is for all those who thirst after victory, whether they be professionals or amateurs. 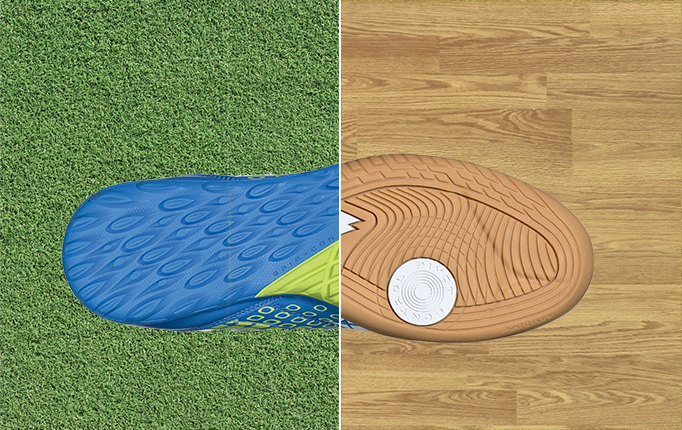 able to provide athletes with the highest sport performance. 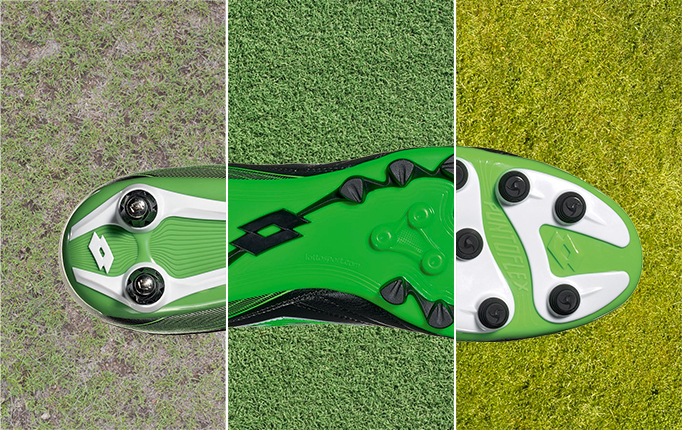 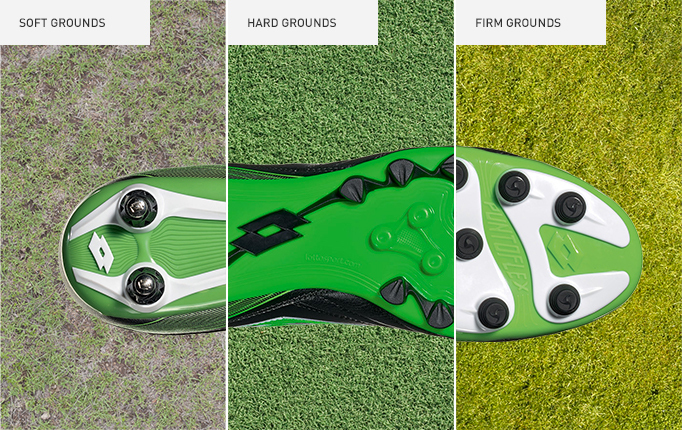 Discover the new five-a-side collection signed by Lotto. 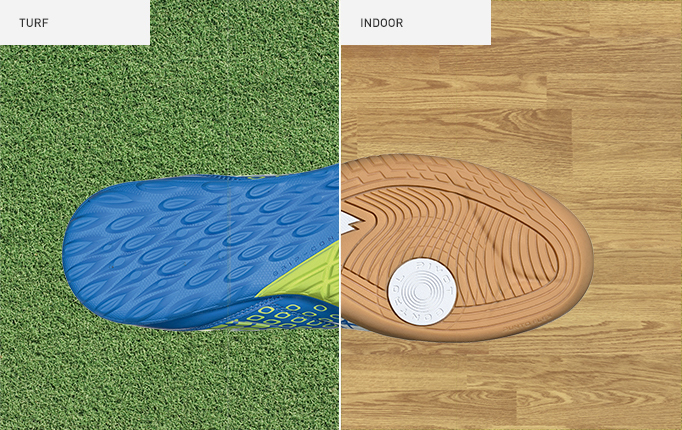 Models are available in different versions, indoor and outdoor, to guarantee the highest game level. 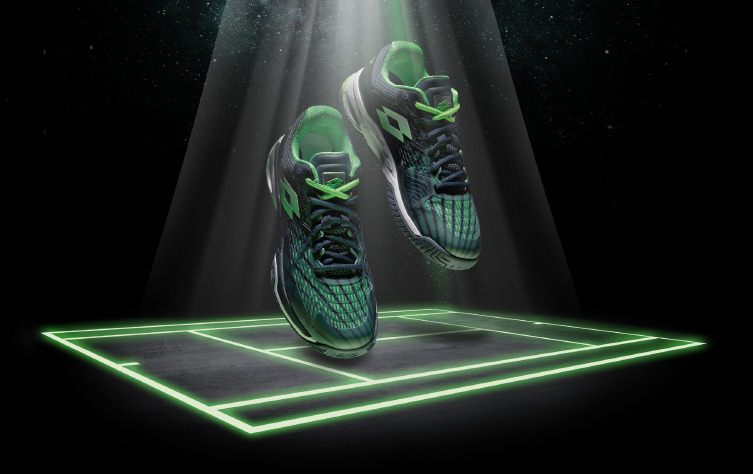 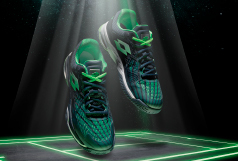 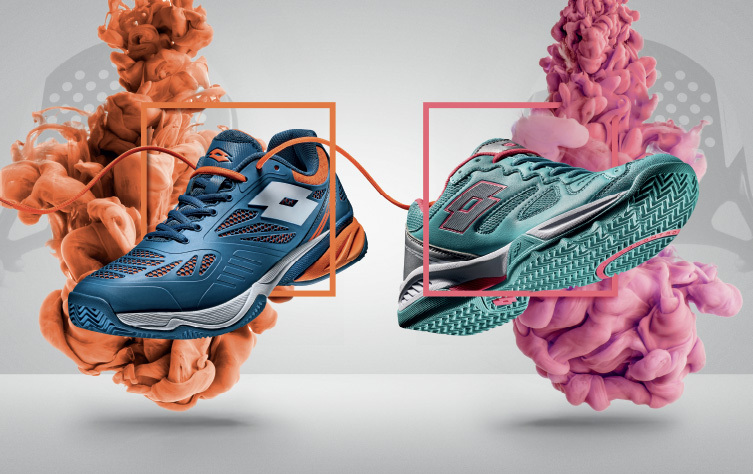 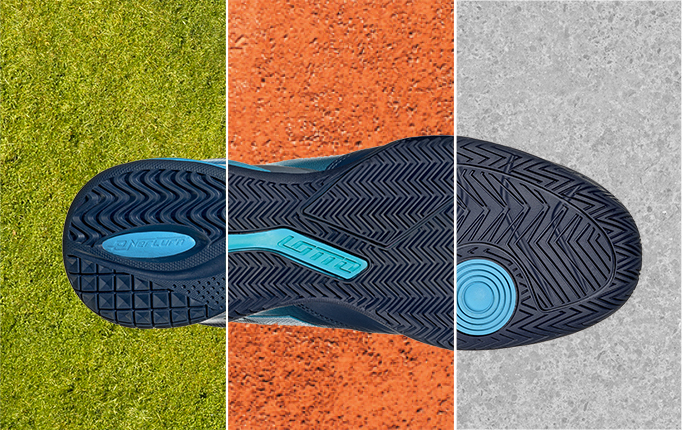 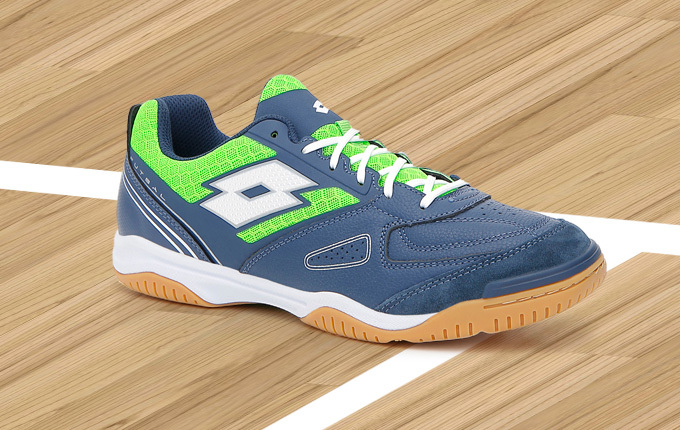 The new Lotto collection is designed for multisport use, from volleyball to basketball, from badminton to punchingball and offers you the cushioning and foot support on any hard floor, parquet or cement.